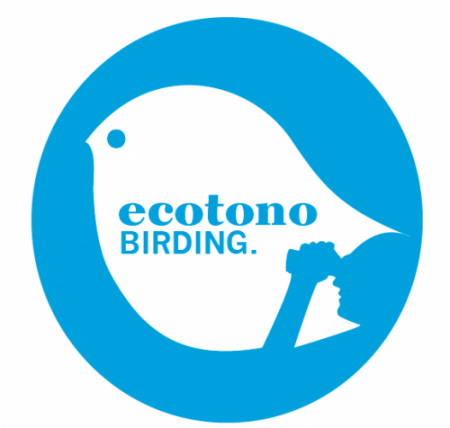 In this birdwatching trip you will enjoy the surrounding area of Doñana National Park, with total access everywhere, the birds are really close to enjoy and take pictures. Best time to visit Doñana is Spring, when we can watch the typical breeders busy in their tasks nesting and feeding the newbies. In Autunm with the first rainfalls we can enjoy the bird migration and the first wintering species. Finally in Winter we receive the wintering species that bred in North Europe, thounsands of birds use the marsh for feed and roost everywhere! In this trip you could see typical and amazing species like Purple Swamphen, Red-knobbed Coot, Flamingo, Cattle Egret, Great Egret, Glossy Ibis, Black-Winged Kite, Azure-winged Magpie, and many species of ducks. 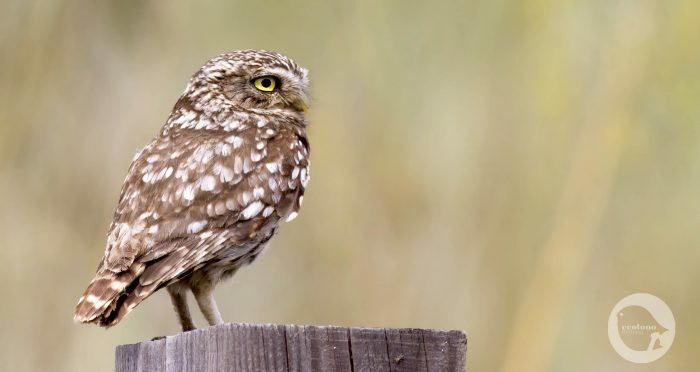 With luck is possible to watch Spanish Imperial Eagle, Marble Teal or Short-eared Owl in winter. The sunset in Doñana is the one of the most beautiful moments of this place. Would you like to see pictures of this tour? Choose your trip and Book it HERE! 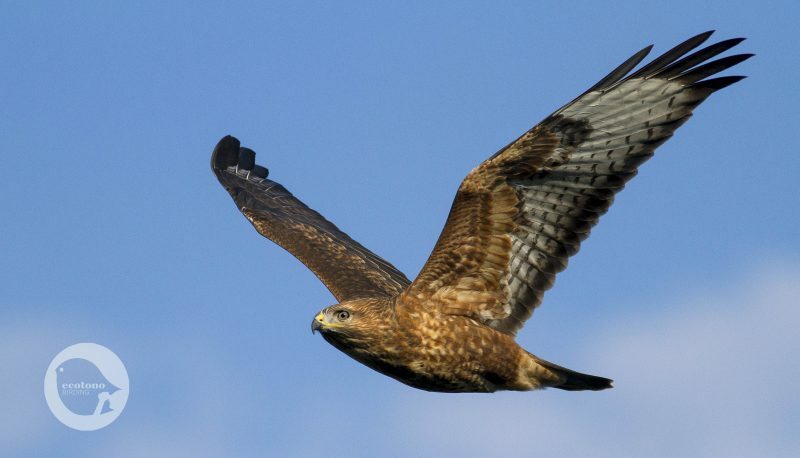 In this full day tour you can enjoy the amazing migration at the Strait of Gibraltar. 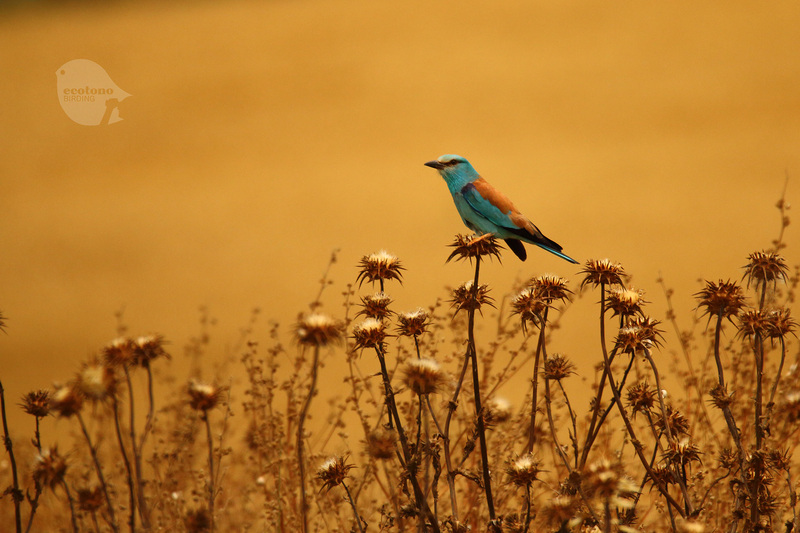 In 2 hours by car from Seville you’ll be guided at one of most insteresting hot spots for bird migration in Europe. Only 14 kms from Africa this point is a natural bottleneck for more than 250 species including raptors, storks, passerines and seabirds. We know the estrategical sites for birdwatching in the area, this is important because the Strait is a very windy place and birds move depending on it. Best months to came to see bird migration is on March-April-May and August-Septembter-October. In this tour you will go down through the left side of the Guadalquivir river till its end at the Atlantic Ocean in Sanlúcar de Barrameda (Cádiz). During the breeding season you will see beautiful colonies of Terns and Ardeids. You will see how the nature grows up around you! Glossy Ibis, Cattle Egret, Herons, Spoonbill are everywhere for your enjoy. 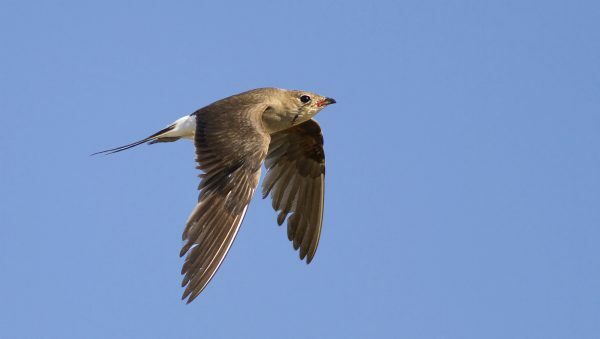 This tour is nice for rare african species breeding in the area like the Little Swift and Rufous-bush Robin. Among other species, you could find wintering species like the Common Crane, Black Stork, Marsh and Hen Harrier, etc… and, if you are lucky, the Short-eared Owl, as well acuatics birds and ducks like Cattle Egret, Night Heron, Great Egret, Glossy Ibis, etc… and luckily Marbled Teal and White-headed Duck. The end of the trip is Bonanza salt marshes, where different species of waders, gulls and Flamingos feed close to the observer. In the Steppes wildlife need to work hard in order to survive in such an extreme environment. Here strong winds, freezing or burning temperatures are common.Moreover, in Seville´s Steppes long time ago humans transformed the land to plant a range of crops. And in last decades intensive farming and new varieties of cereal are becoming more and more common, increasing the challenge of wildlife to survive. 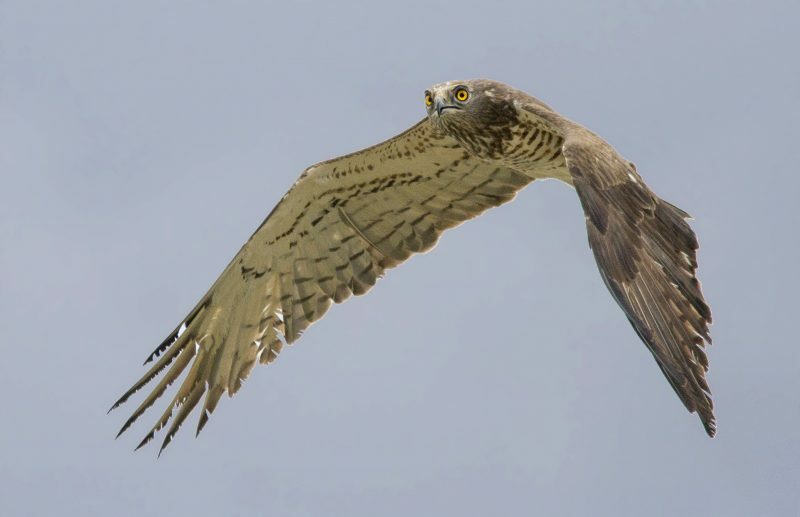 In fact most of the steppe birds species are endangered despite the fact that Andalucia has huge areas to accommodate them in big numbers. But maybe the queen of this route is the biggest bird in the world that can fly, the huge Great Bustard. The males can weight 16 kg! Although Great Bustard is a resident specie, in order to spot it, the best seasons are autumn and winter. Despite being a big bird is not easy to find it because they are normally shy and use their superb camouflage. Among this species, you could also find others like Spanish Sparrow, Calandra Lark, Little Bustard, Stone Curlew, Black-Shouldered Kite, Marsh and Hen Harrier, etc… and if you are lucky the Black-Bellied Sandgrouse! The Sierra Morena is one of the main mountain ranges in Iberian Peninsula and made the north border of Andalusia. It divides the plateau of Meseta Central to the north from the Guadalquivir valley to the Sout. This place has many myths about bandits and a child brought up by wolves. Mountains are not high but with a beautiful Holm Oak and Cork Oak open forest called “Dehesa”. Dehesa are a pretty good example of sustainable uses of territory. Sierra Norte of Seville Natural Park (also known as Sierra Morena of Seville Natural Park) offer you a very nice mountain landscapes with many raptors to see. 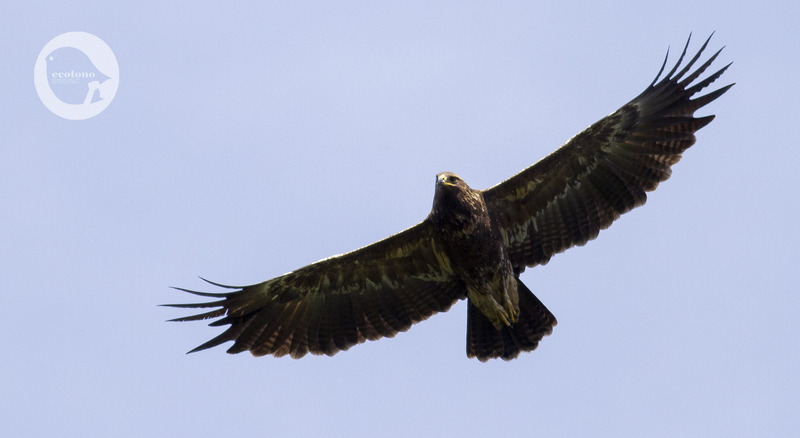 Birdwatching in this place you can see Spanish Imperial Eagle, Golden Eagle, Bonelli´s Eagle, Griffon and Black Vulture. Sierra Morena is also a good place to take a walk to look for passerines, many wintering and resident species live in the “Dehesa”. It is about 1h from Seville. 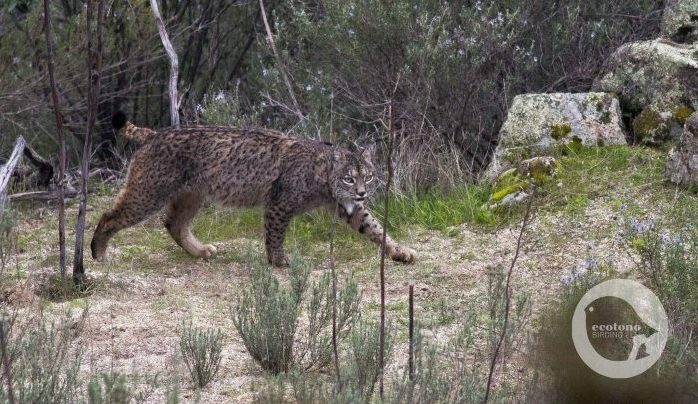 We also offer the opportunity to explore more in the east part of Sierra Morena scouting for Iberian Lynx in Jaén. Wonderful place to Mammalwatching but also for birding where superb species like Spanish Imperial Eagle, Cinereus Vulture, Golden Eagle or Blue Magpie share the Dehesa with the Lynx. The area is a very good spot for Otter as well. It is about 2h30m from Seville and we recommended to do it in at least 2 days.